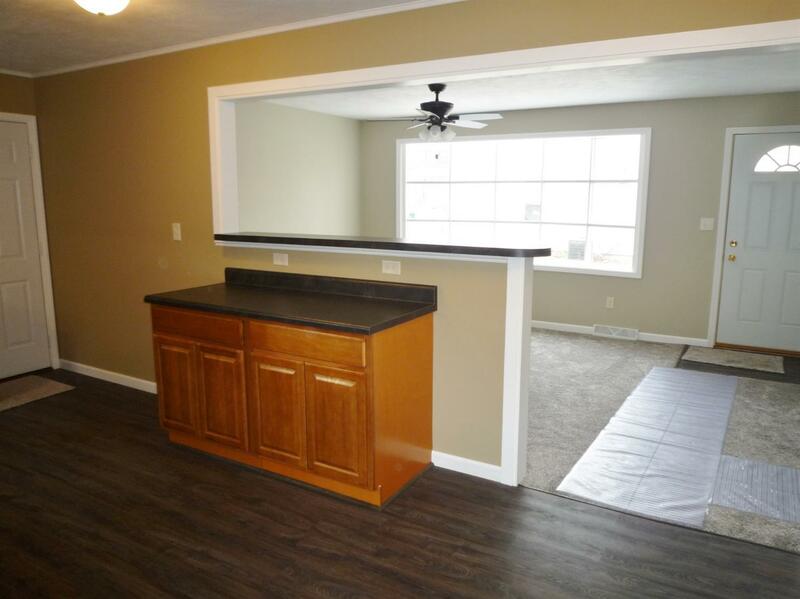 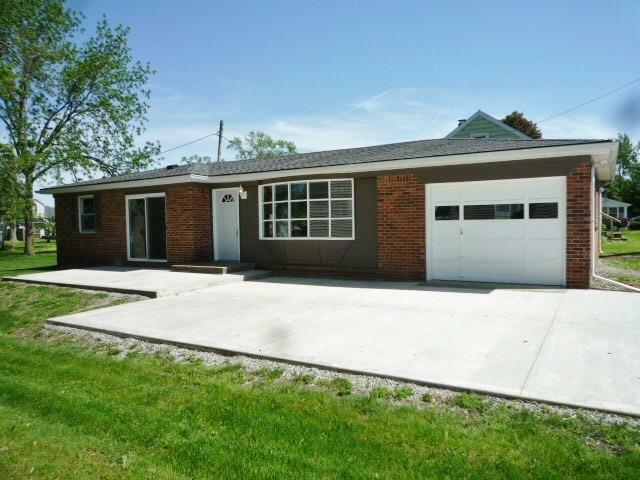 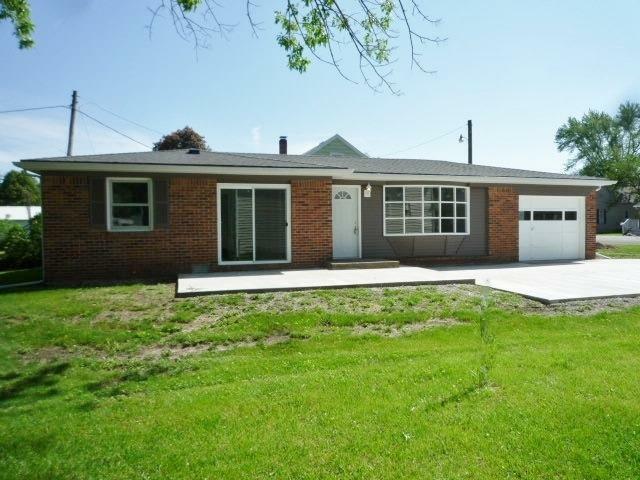 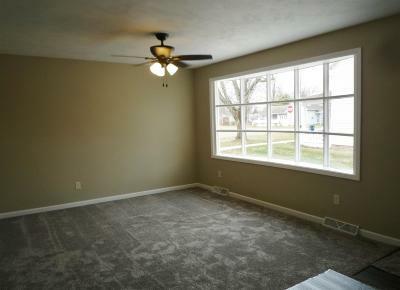 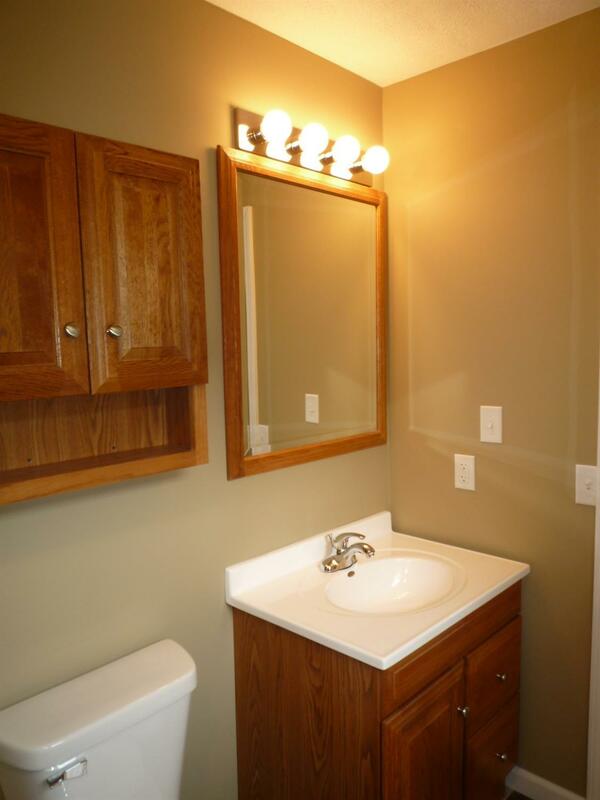 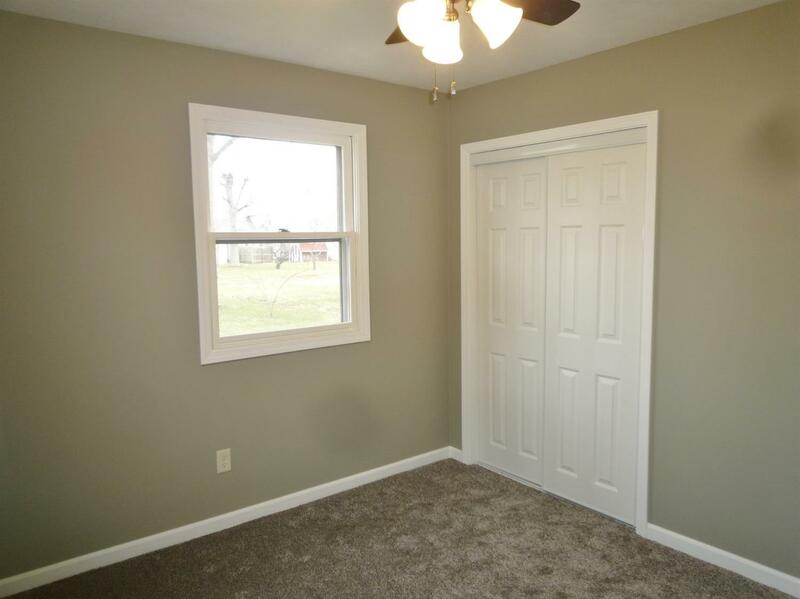 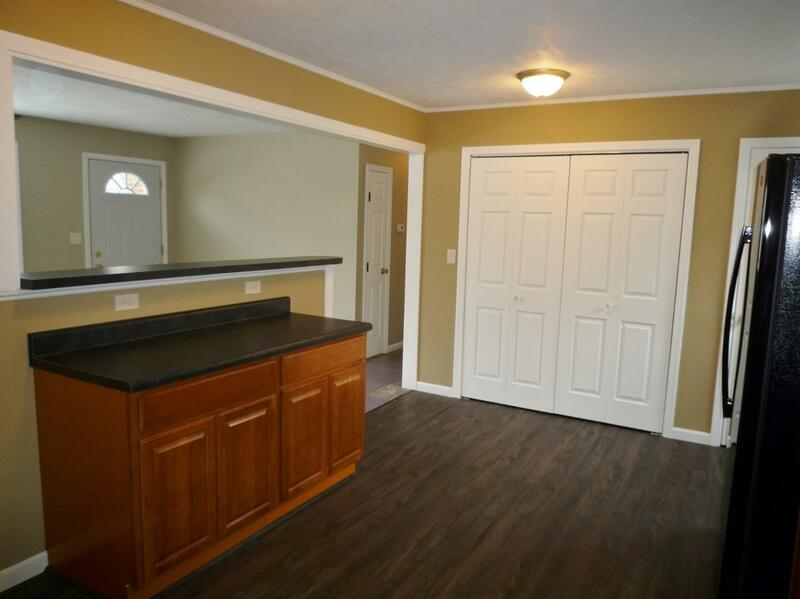 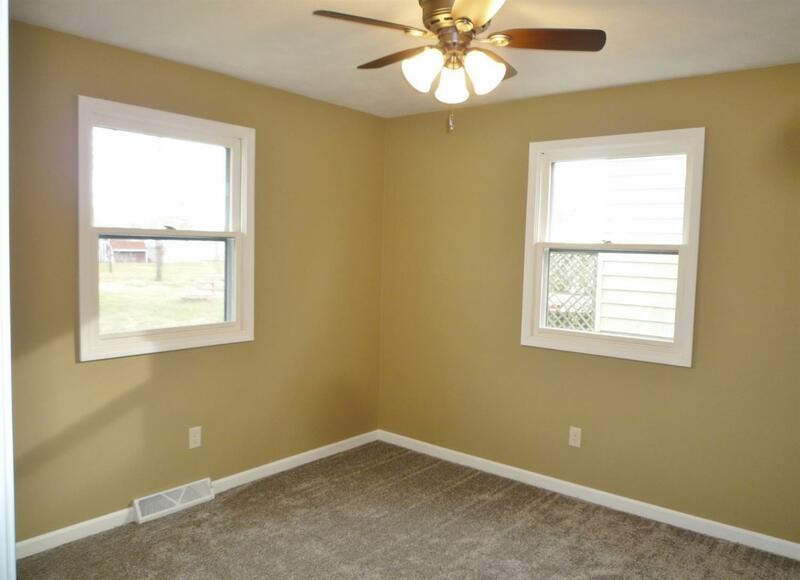 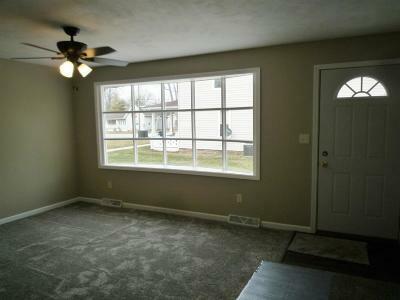 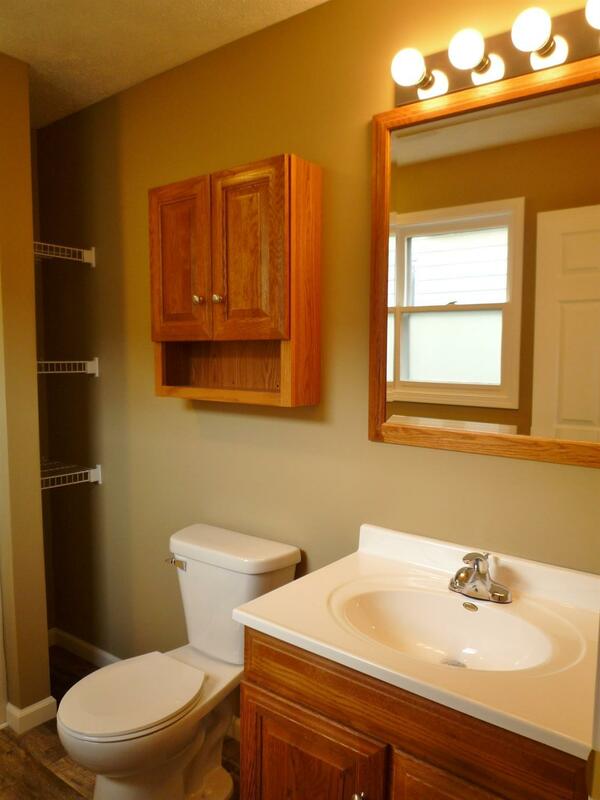 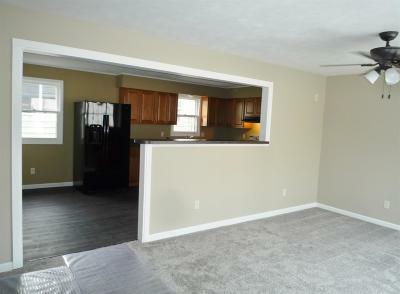 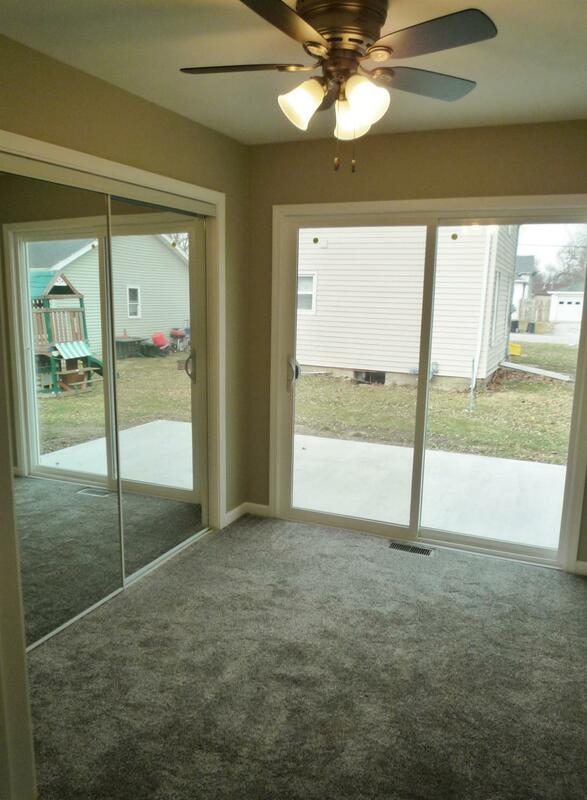 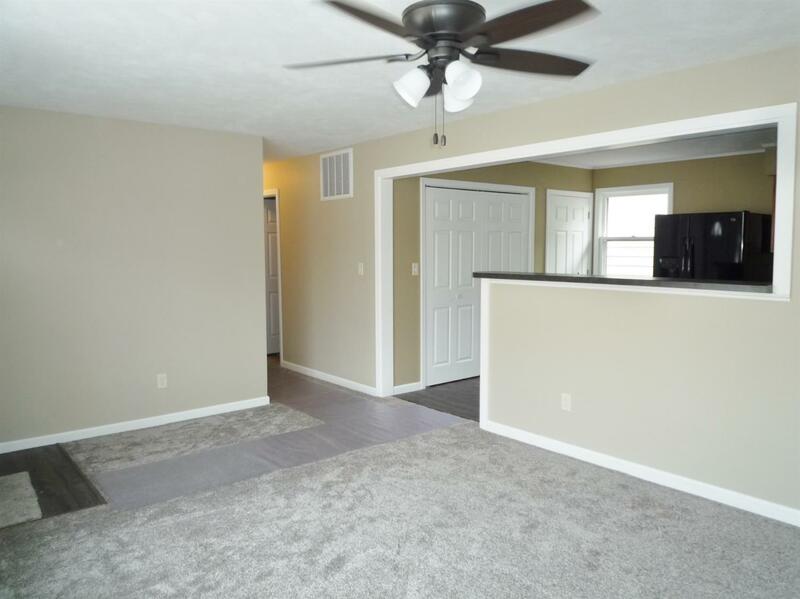 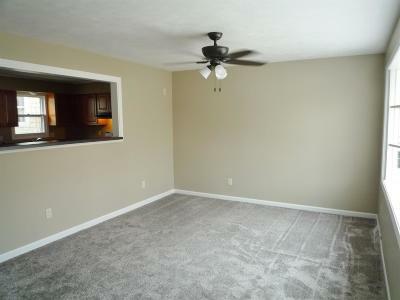 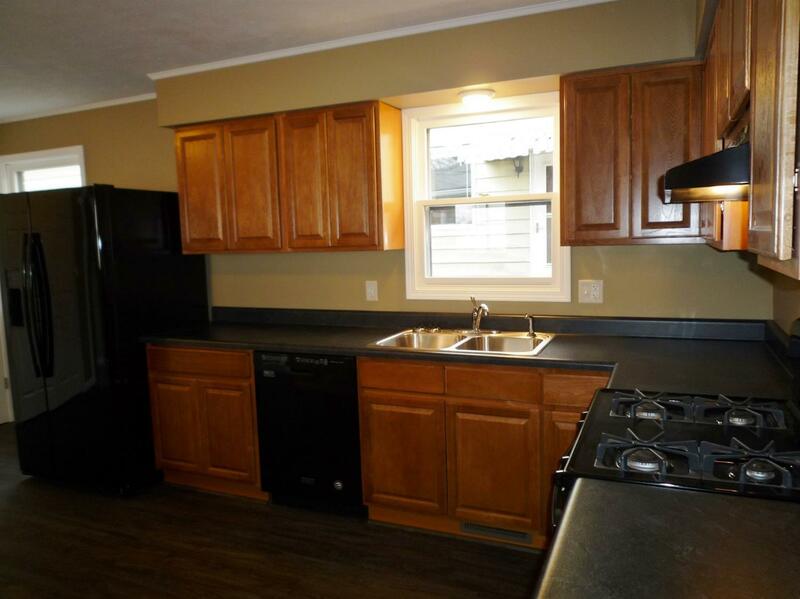 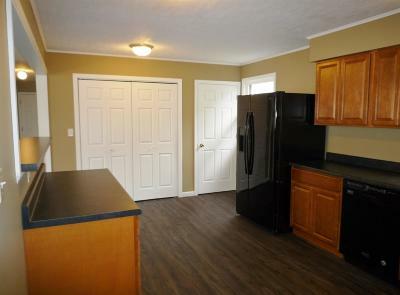 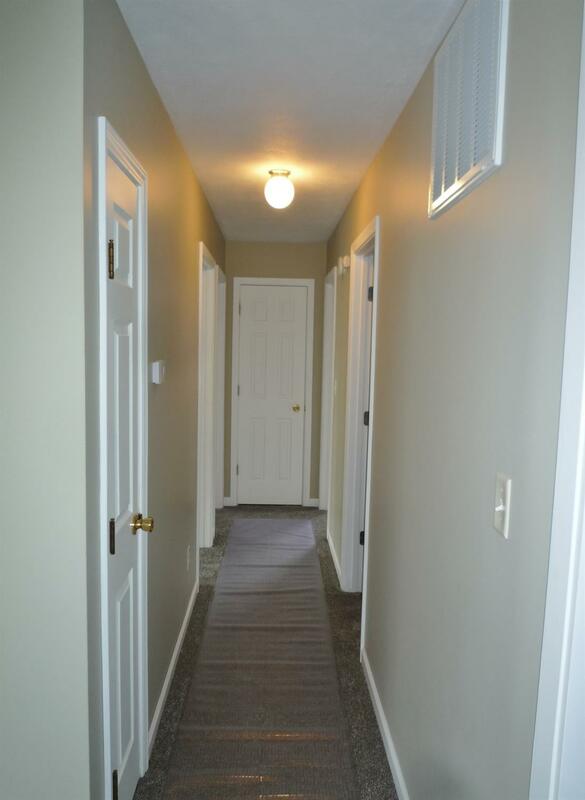 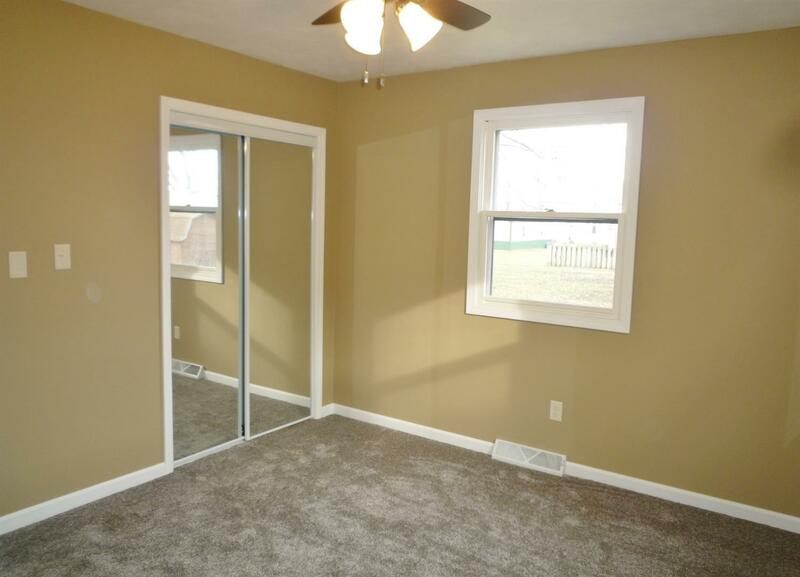 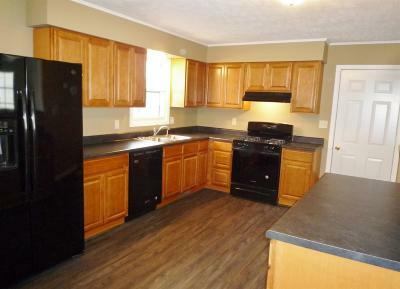 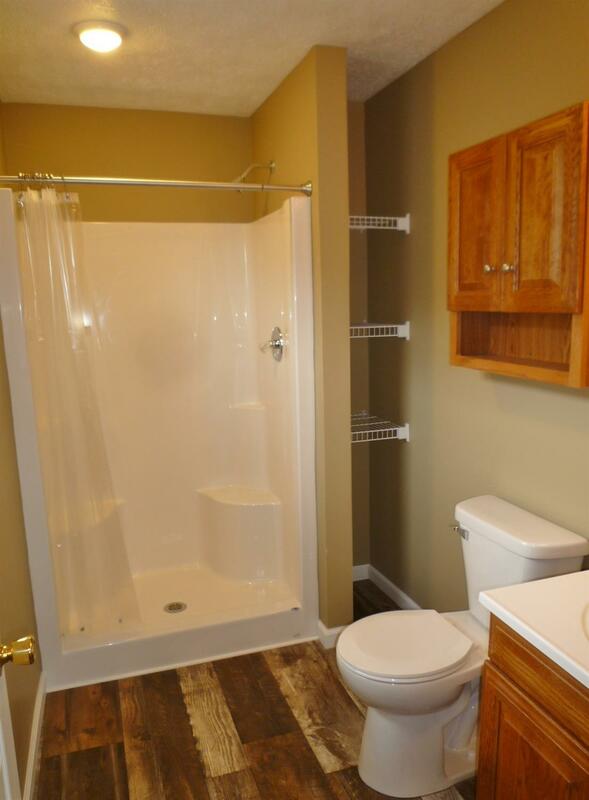 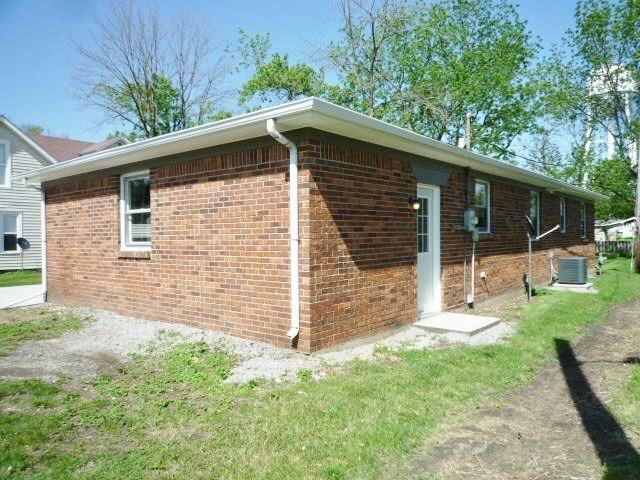 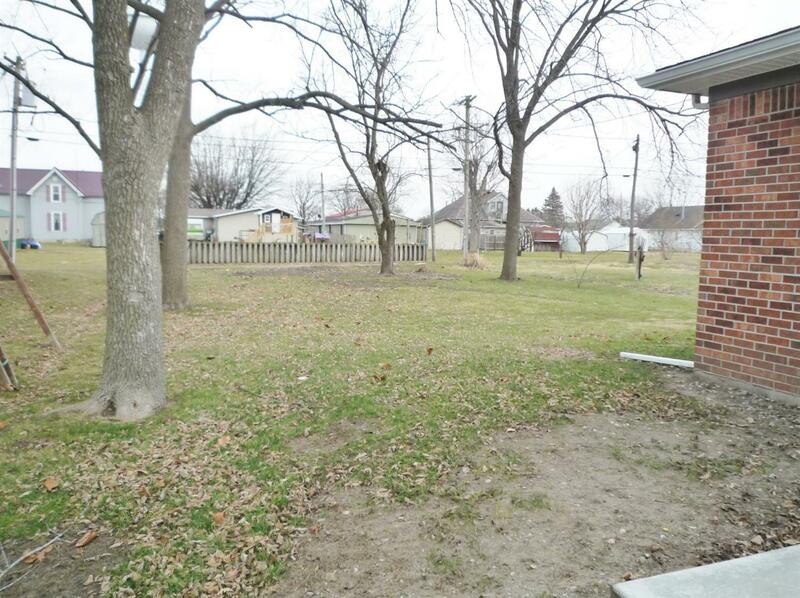 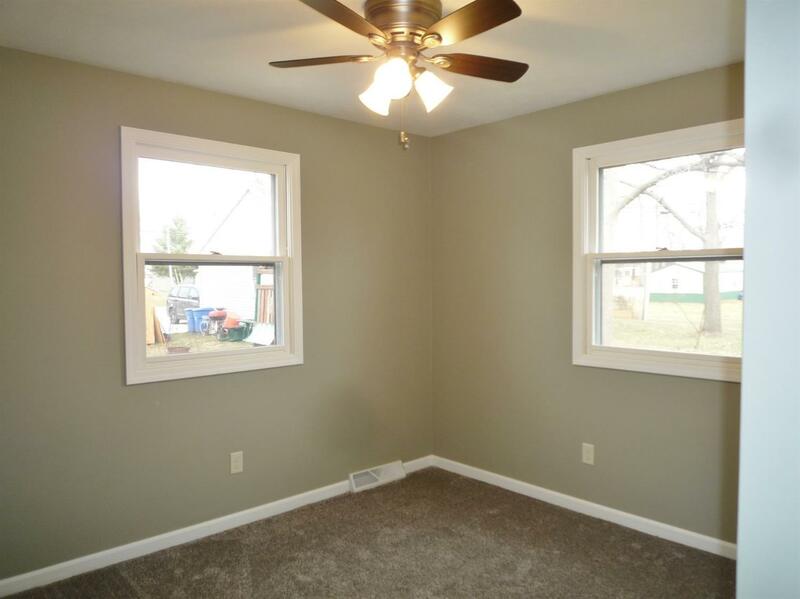 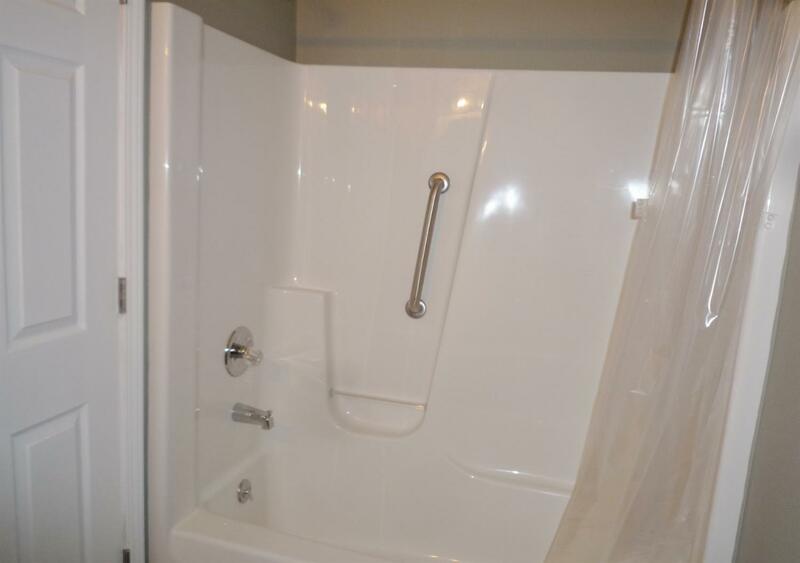 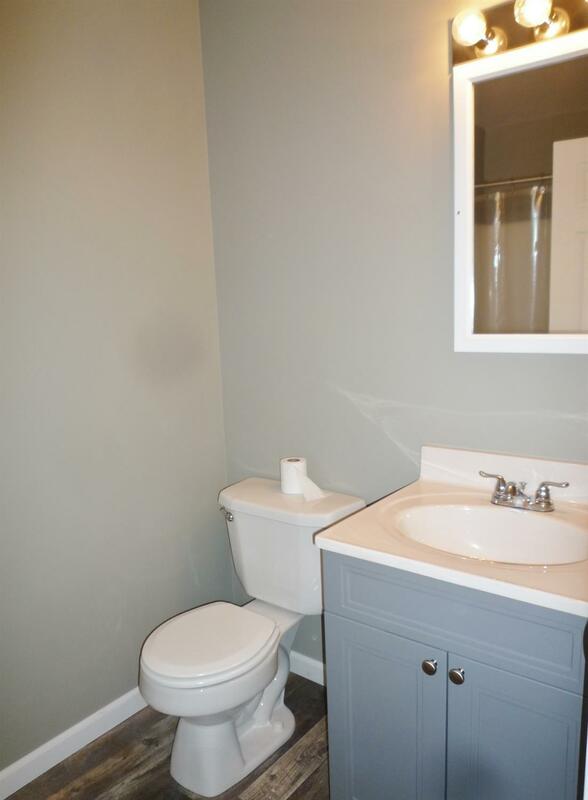 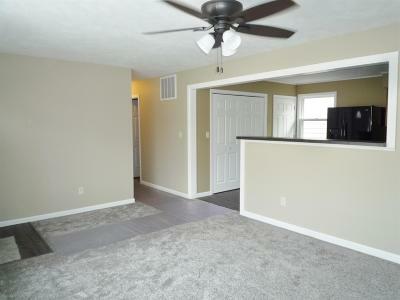 Completely remodeled 3 bdrm brick ranch w/1071 sqft, 2 baths, spacious kit. w/new cabinetry, countertops, appliances, & flooring, LR w/lg bay window, ldy space, new wtr htr, NGFA, & C/A, master suite, 1 car att. 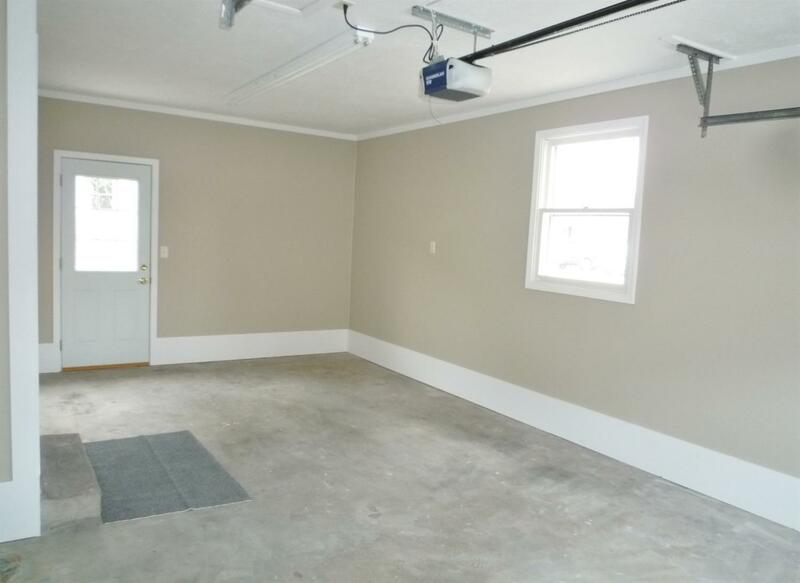 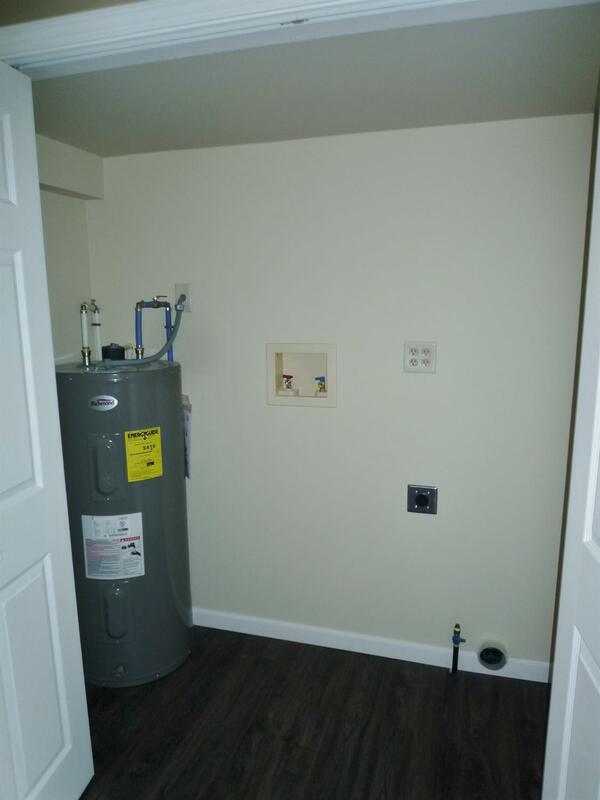 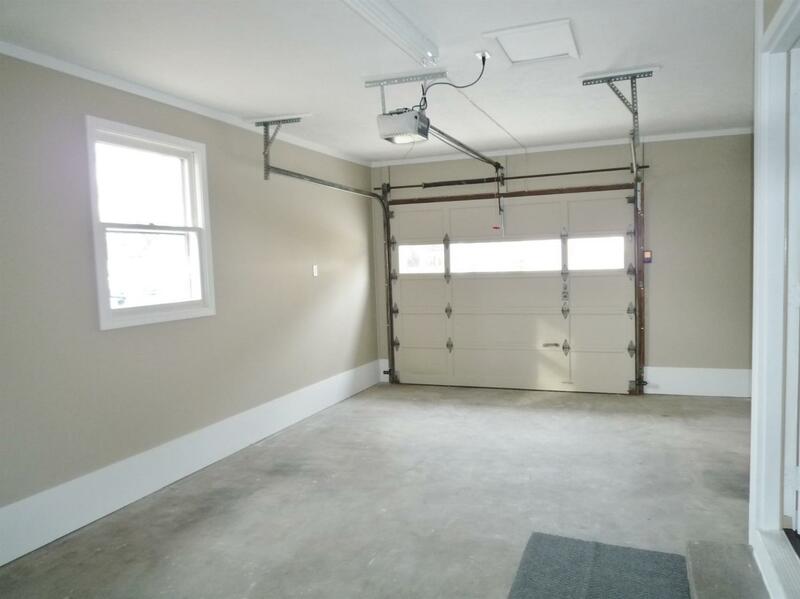 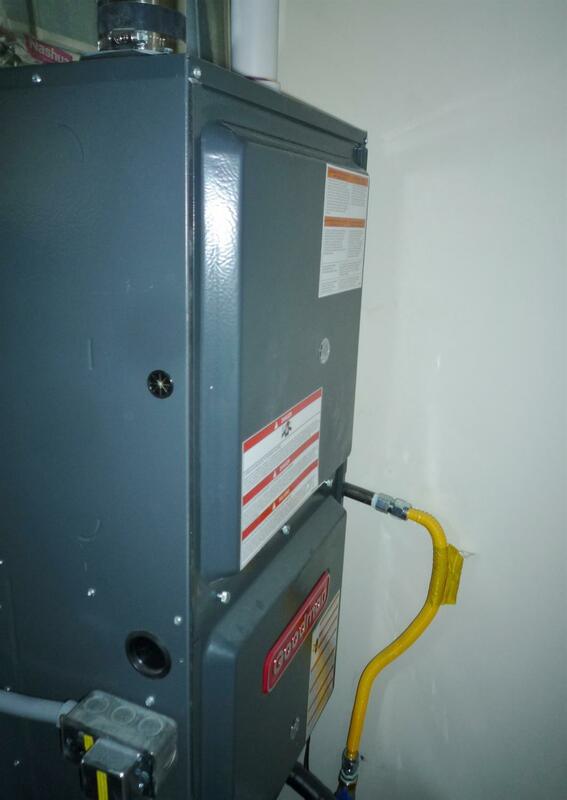 garage, other updates include new exterior & interior doors, flooring, plumbing, some new wiring, new concrete drive & patio, roof new in 2016, Move-in Ready!